Chris joined Martial Way in 2008, and has traveled and trained with several of the top names in Brazilian Jiu-Jitsu. He has been a successful competitor, winning several titles at the local level, and is well-respected as a referee. 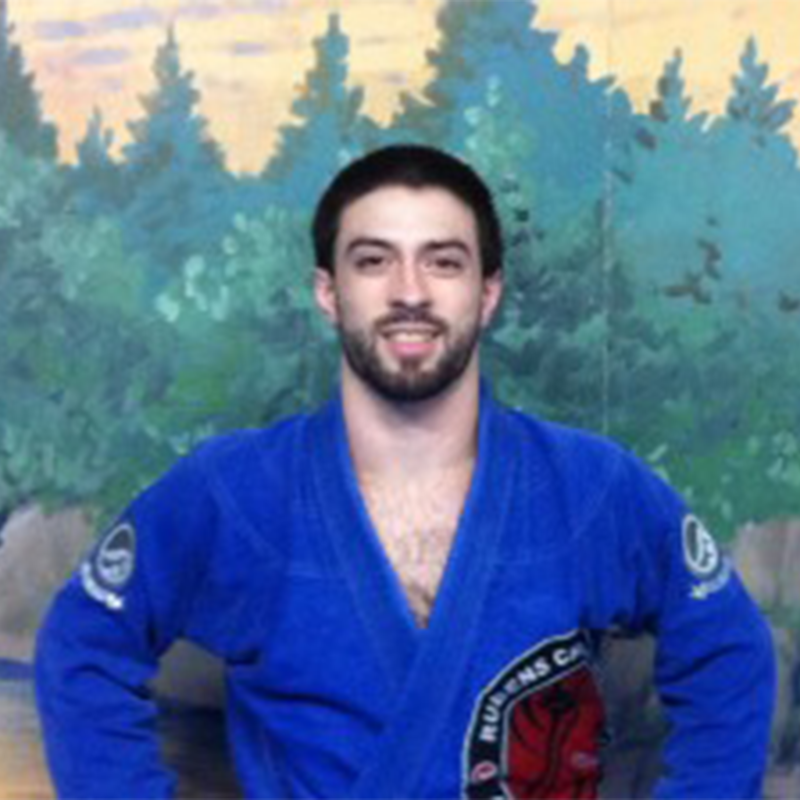 Chris is an instructor for our Junior and Adult Brazilian Jiu-Jitsu programs.